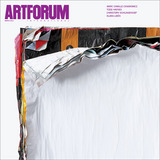 View of “Philippe Parreno,” 2010–11. 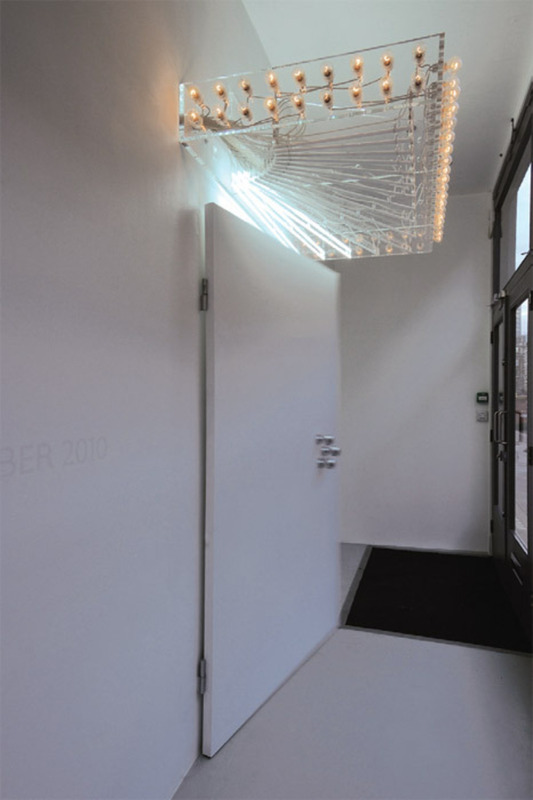 Door: Your Days, My Nights (Door, Automation No.1), 2010. Marquee: Your Days, My Nights (Marquee), 2010. Pilar Corrias. 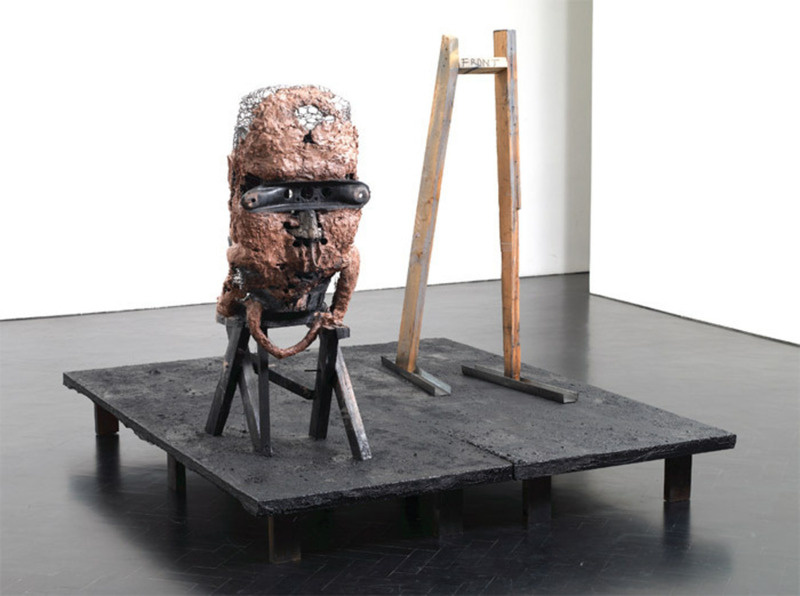 Huma Bhabha, Bumps in the Road, 2008, mixed media, 60 1/2 x 66 1/4 x 80 1/4".